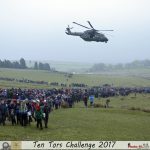 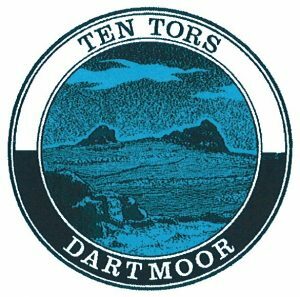 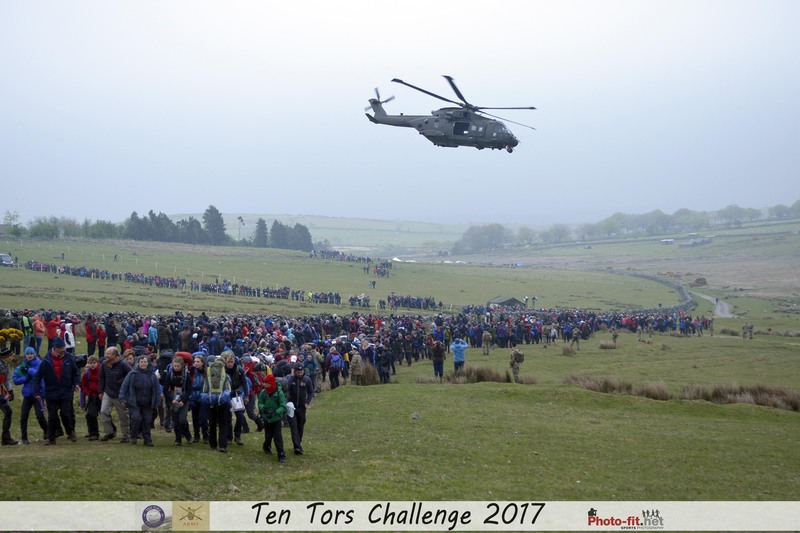 The Ten Tors Challenge is organised by the Army, specifically Headquarters South West, and is believed to be the largest and most challenging event held nationally. 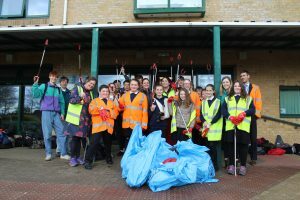 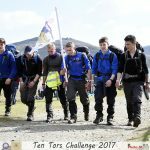 Teams can attempt the 35 mile, 45 mile or 55 mile distances for the challenge. 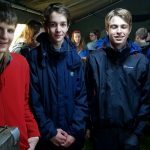 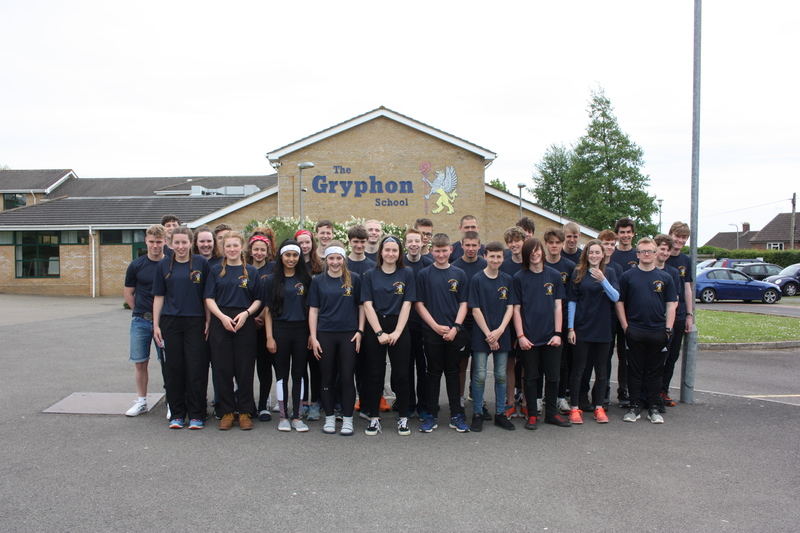 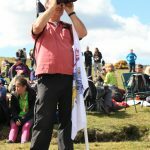 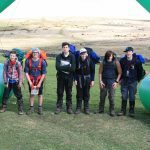 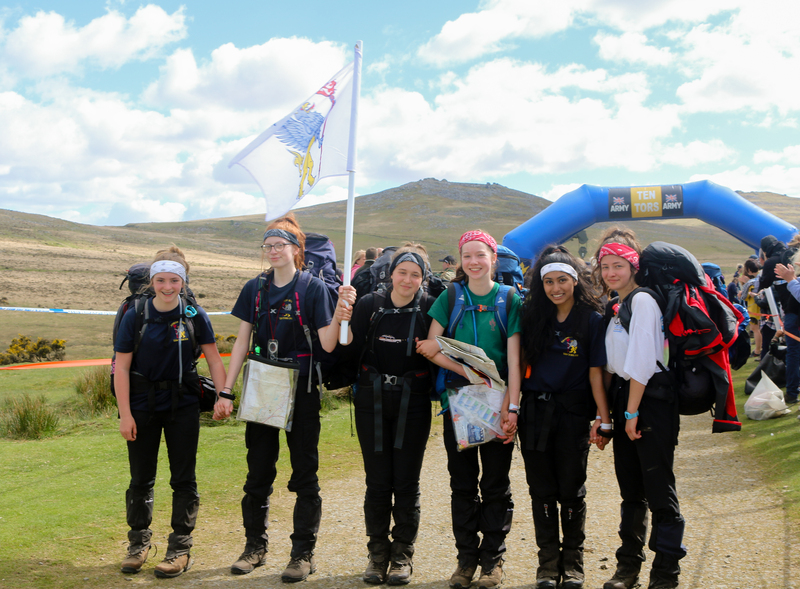 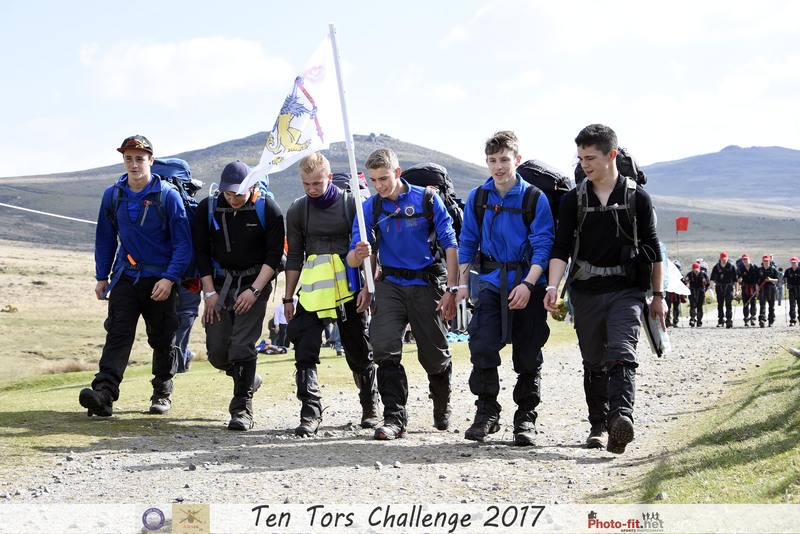 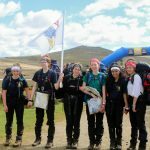 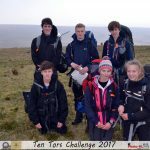 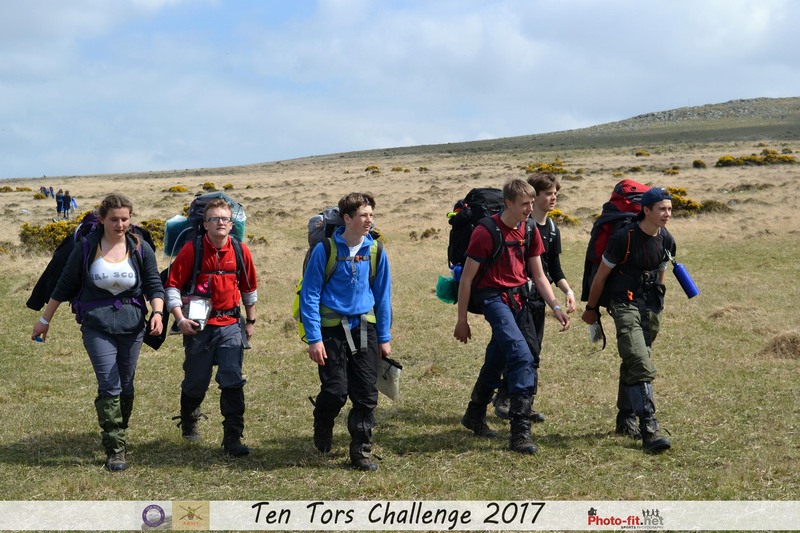 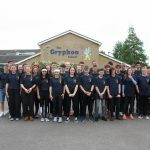 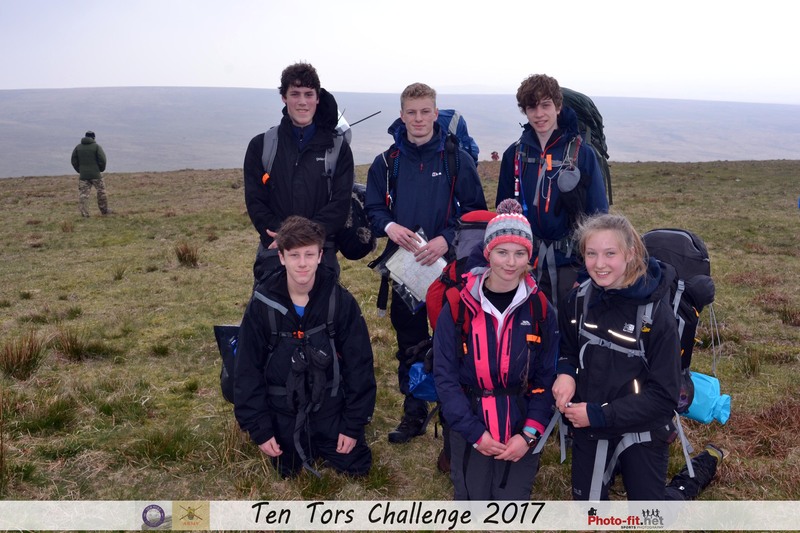 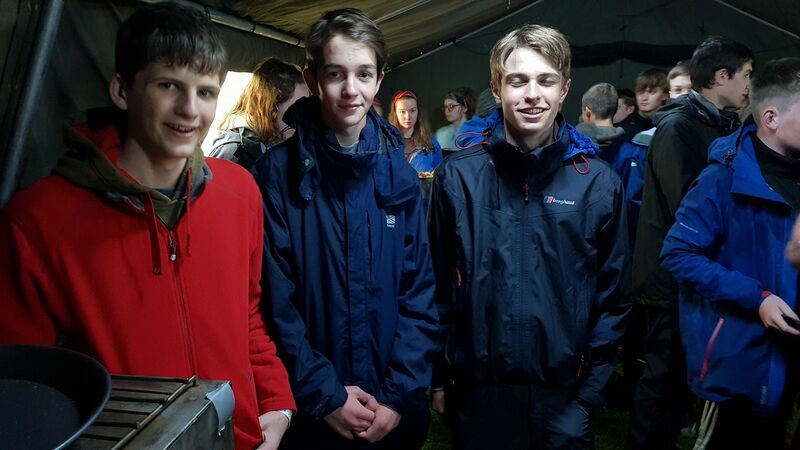 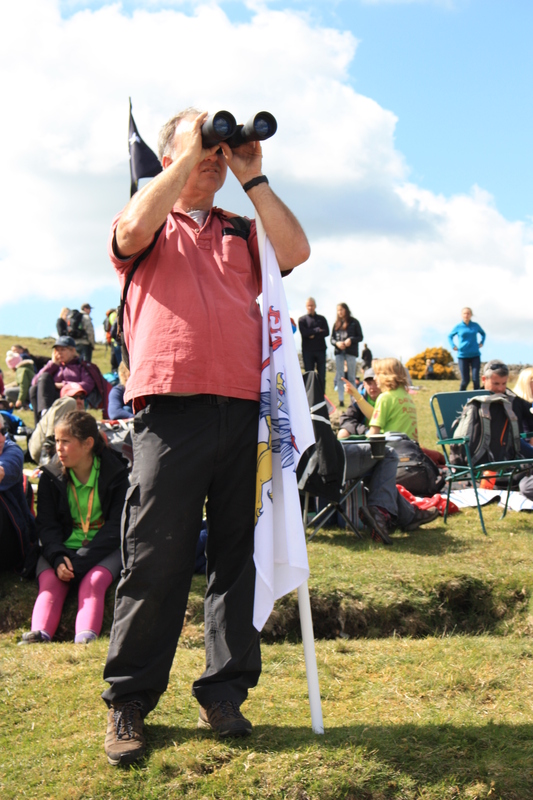 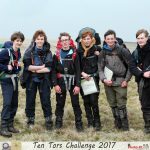 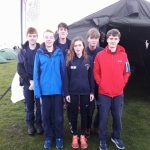 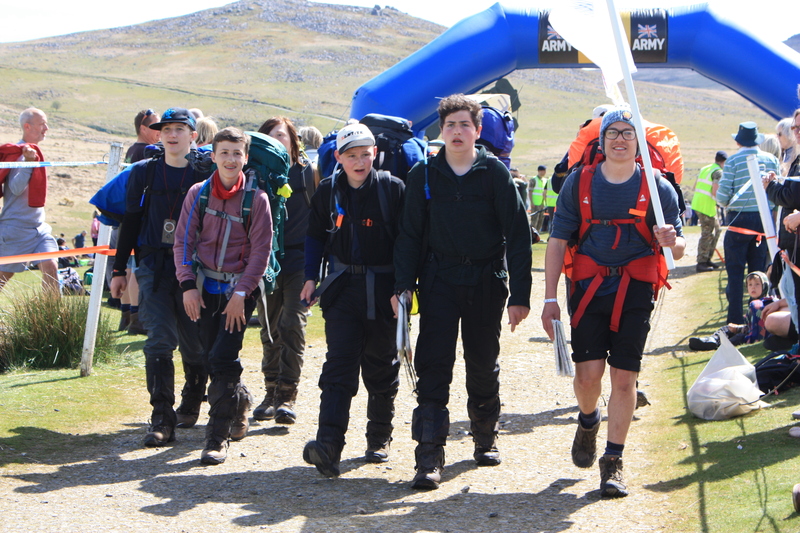 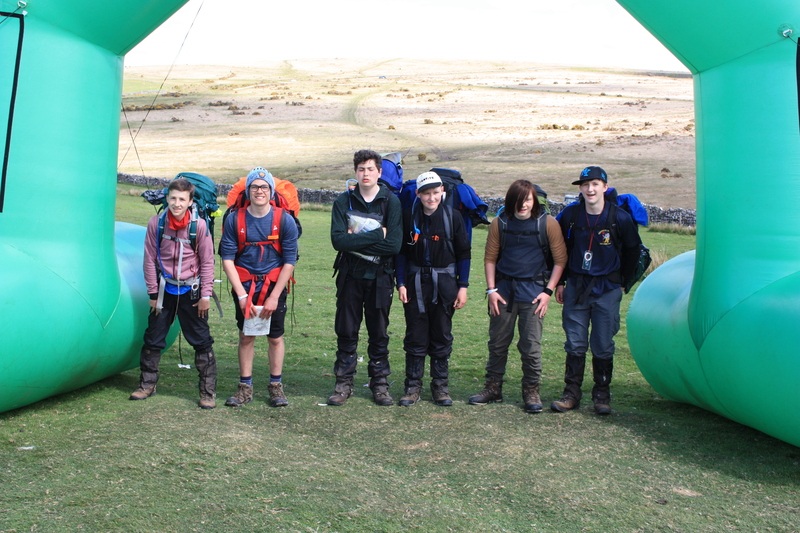 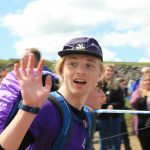 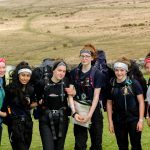 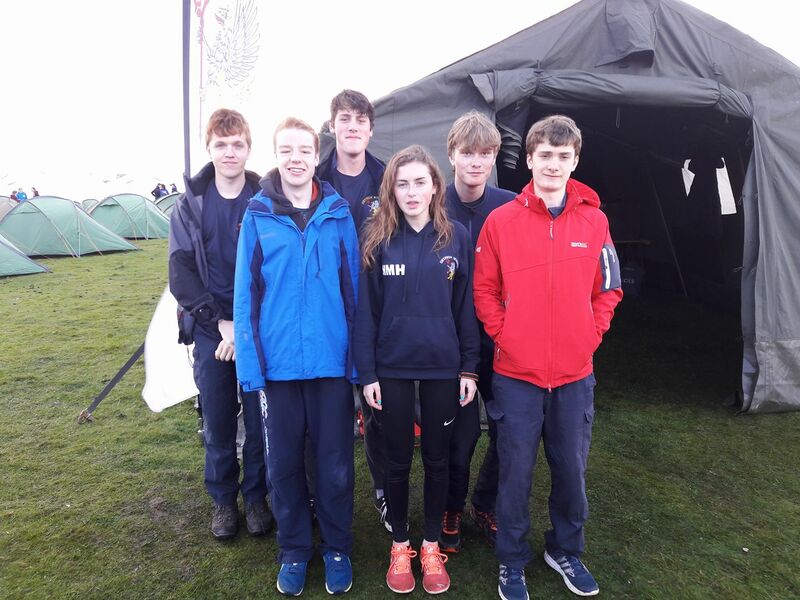 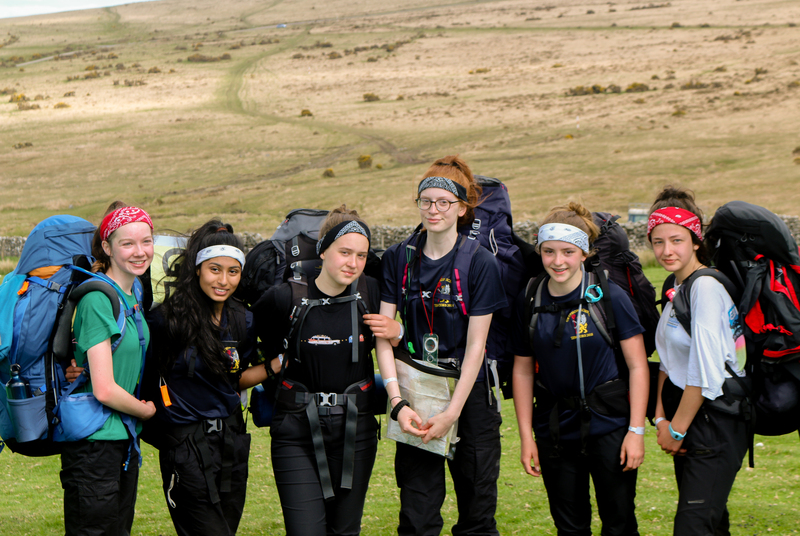 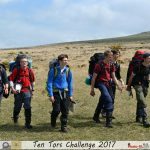 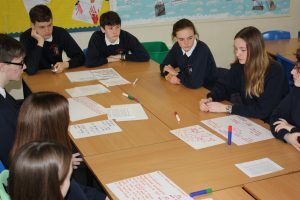 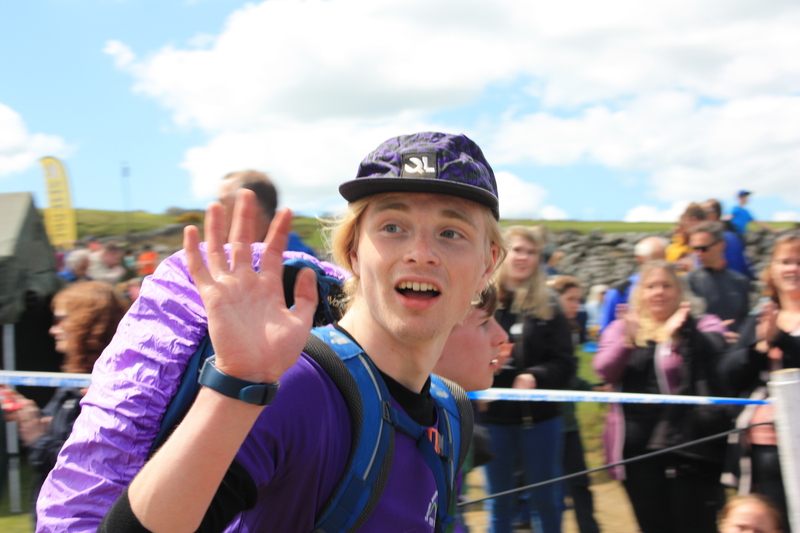 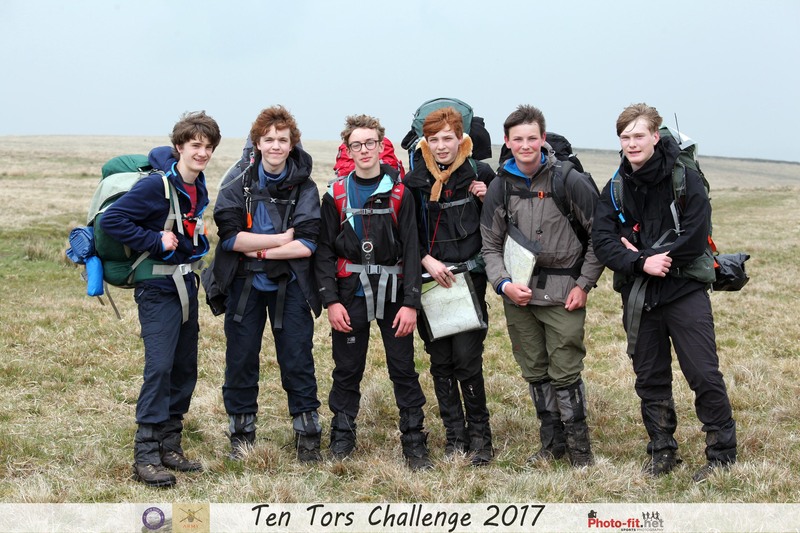 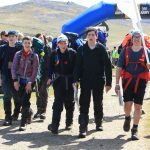 Photos of the five Gryphon teams who competed in the Ten Tors Challenge 2018.